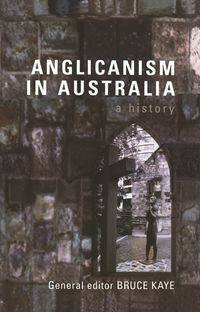 Ancestral Power suggests that Aboriginal spirituality is much more complex and compelling than the early missionaries could ever have imagined. The Dreaming, or the Dreamtime, is the English translation of a complex Aboriginal religious concept. It relates to the idea of an ancestral presence which exists as a spiritual power that is deeply present in the land. This presence or power also exists in certain paintings, in some dance performances, and in songs, blood and ceremonial objects. In Ancestral Power, Lynne Hume seeks to further our understanding of human consciousness by looking through a Western lens at the concept of the Dreaming. She examines the idea that Aboriginal people may have used certain techniques for entering altered states of consciousness. Could their experiences in such states, together with their extensive knowledge of their environment, have helped to create the cosmological scheme we call the Dreaming? 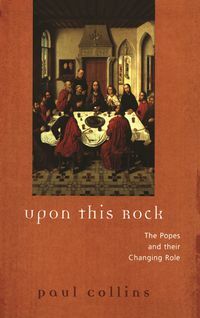 With these questions in mind, she brings together and examines, for the first time, a wide range of existing literature on Aboriginal cosmology and spiritual practices, together with studies of Aboriginal art, data from anthropologists and ethnomusicologists, and statements by Aboriginal people from many different regional areas of Australia. 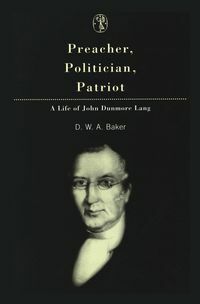 Much of the information she highlights is little known. 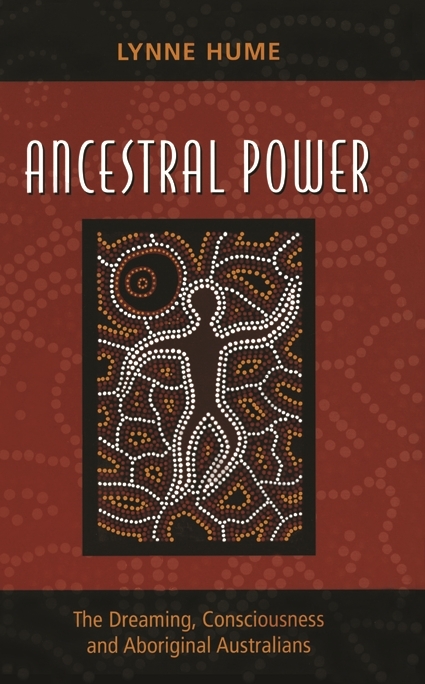 Ancestral Power suggests that Aboriginal spirituality is much more complex and compelling than the early missionaries could ever have imagined. Dr Lynne Hume has a PhD in Anthropology from the University of Queensland and is currently a Senior Lecturer in the Department of Studies in Religion at the University of Queensland. 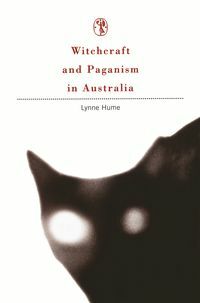 She is the author of Witchcraft and Paganism in Australia (MUP 1997).